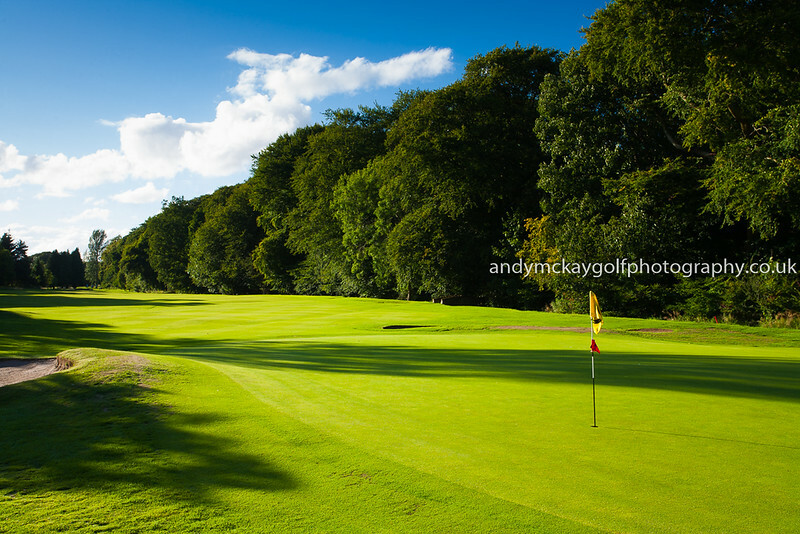 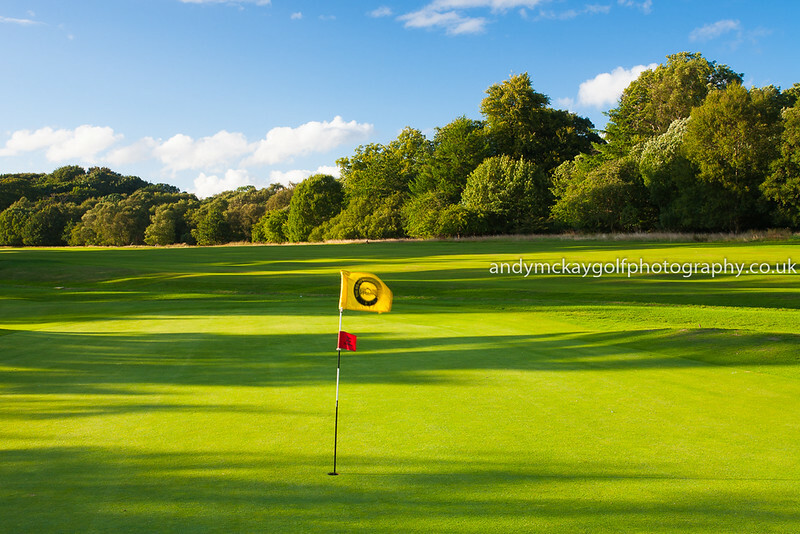 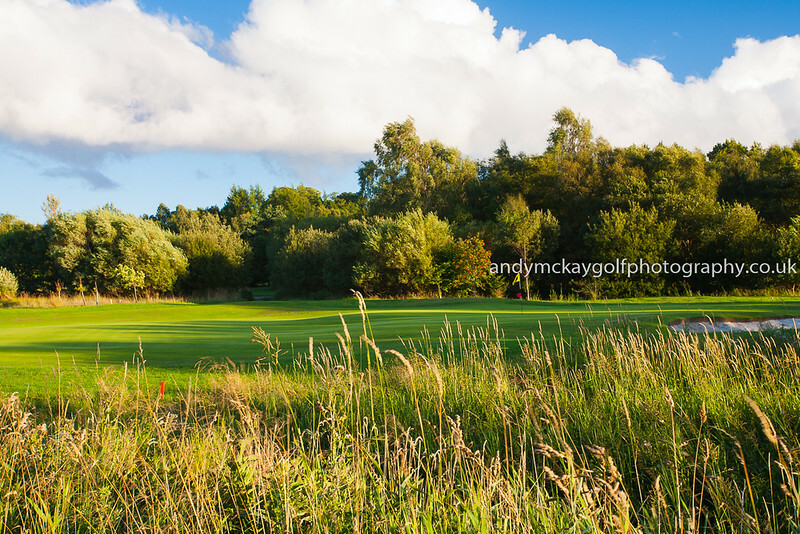 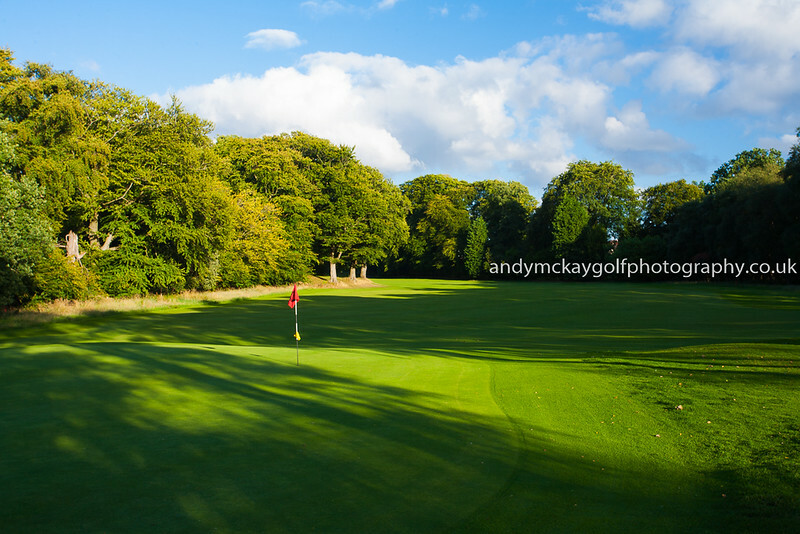 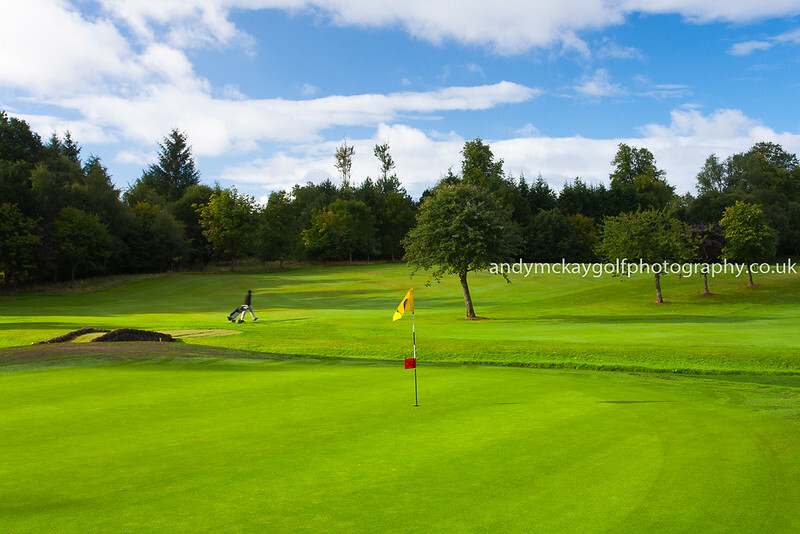 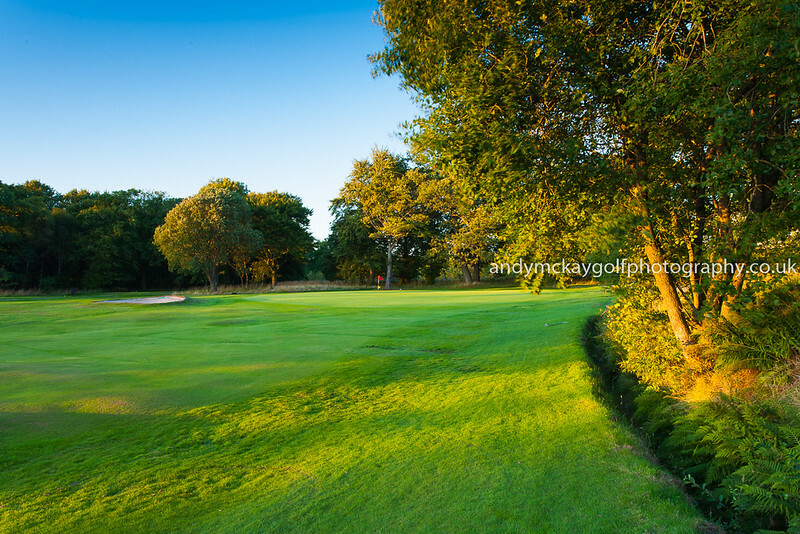 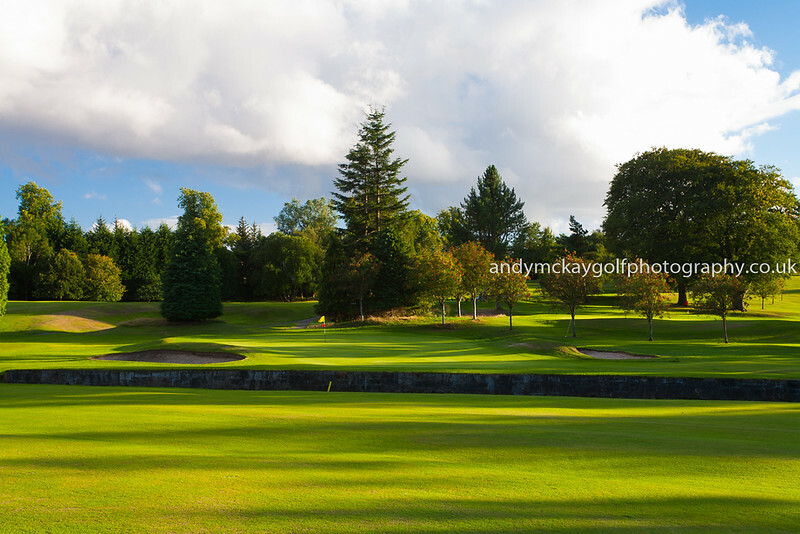 Having been recently commissioned by Bishopbriggs Golf Club to provide some fresh images for their new website, I've really enjoyed revisiting this course which I'd played only twice many years ago. 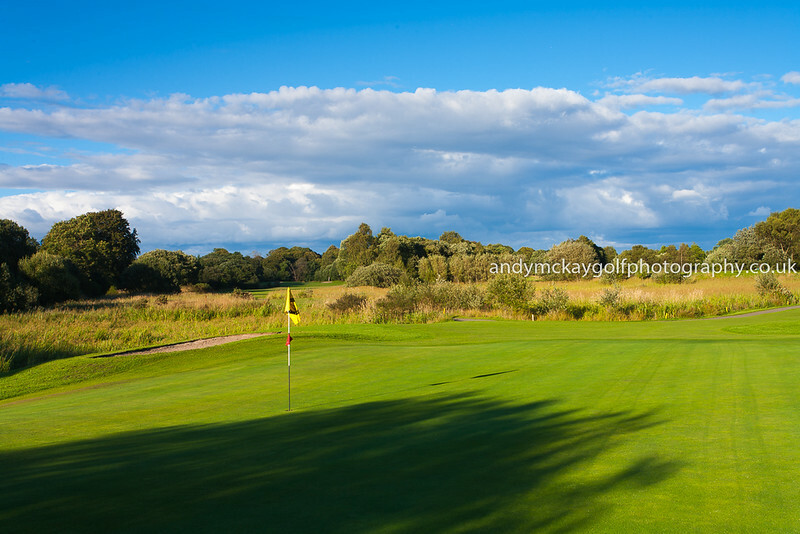 Following the recent heatwave and drought it was good to finally get some rain and cloud cover, enabling the grass to start growing again. 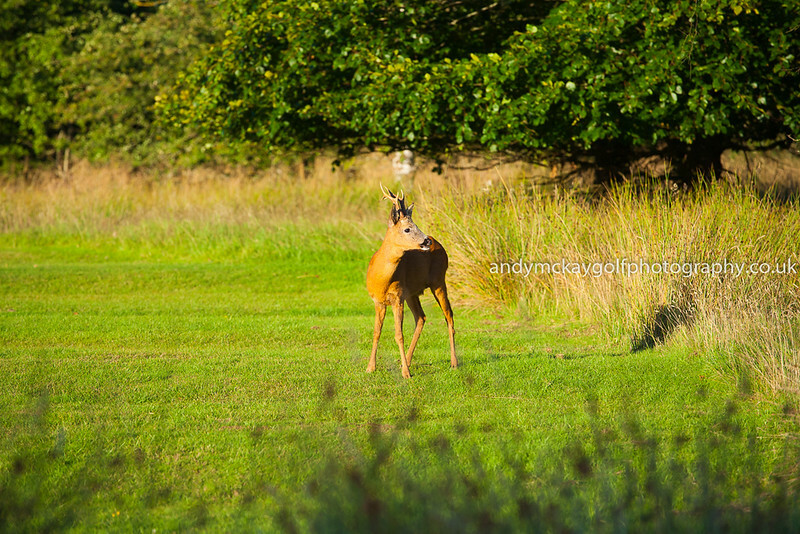 The new growth combined with some gorgeous light made for some nice images.